Now, Tennessee Fire has spread to Chicago. Which means it’s ready for you to give it a shot, by taking a shot. To make it easier for you to put it to the test, we picked out some prime spots that are already carrying the stuff, all laid out on the map below. 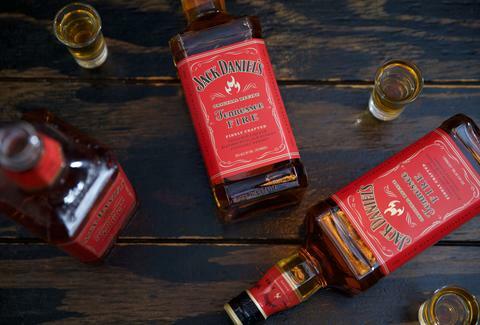 Stop by with some friends, and start your night by hoisting some 2oz glasses and knocking one back.